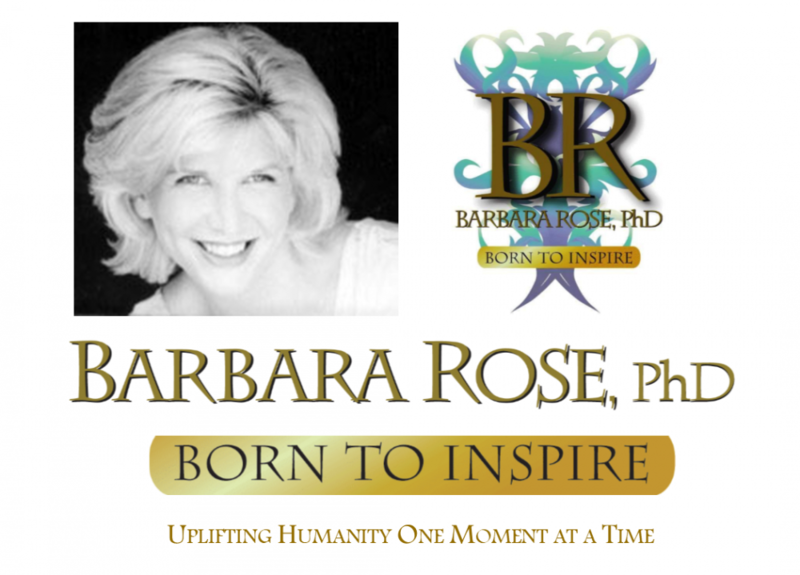 Turning half a century of pain into awareness, prevention and transformation is now gaining new ground as Barbara Rose, PhD’s newest book Being an Adult Child of Parental Alienation Syndrome: A Guide for Parents is (at the time of this writing) # 49 on Amazon’s Parenting and Relationships Bestseller List. This book sends a strong message to child abuser’s who alienate their child from loving their parent. This is the abuse Barbara suffered for half a century, and this is WHY this book is so important for awareness, prevention and transformation for all children and parents who are in pain due to unwarranted alienation. The book and the messages in it are alarming and crystal clear. It is NOT OK to prevent a child from loving his or her parent. It is NOT OK to make a child choose sides between parents. It is NOT OK to make a child fear any kind of punishment or disapproval for loving his or her parent. This is child abuse! And this must be stopped. It’s great news that this book is gaining momentum by spreading awareness, prevention and transformation for all children, adult children, and parents who are suffering due to parental alienation. This is Barbara’s mission now coming from the core of her heart and soul. It’s exciting to see that there is hope for all who suffer. Allow and encourage every child and adult child to love his or her parent with FULL PERMISSION AND APPROVAL. This is what is so important and is how so much pain can be prevented globally. This entry was posted in Barbara's Books, Browse Pesonal Growth, Browse Society and Transformation, Parental Alienation Syndrome Help and tagged Amazon Parenting and Relationships Bestseller, Barbara Rose on Amazon, Barbara Rose PhD, Being an Adult Child of Parental Alienation Syndrome A Guide for Parents, Book Excerpt Being an Adult Child of Parental Alienation Syndrome a Guide for Parents by Barbara Rose PhD, Guidance for Alienated Adult Children, Guidance for Alienated Parents, Parental Alienation Awareness and Prevention, Parental Alienation Help, parental alienation is child abuse by Barbara Rose, PhD |Born To Inspire | Bestselling Author| Life Transformation Expert. Bookmark the permalink.